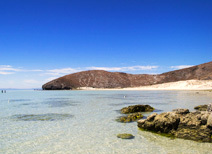 Located on the coast of Baja California Sur, La Paz offers a variety of landscapes, including desert, pristine beaches, and the beautiful bays of the Sea of Cortez, which is known as “The Aquarium of the World” for its marine biodiversity. 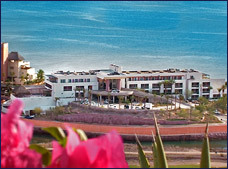 Thanks to its geographical location, La Paz enjoys spectacular sunsets and makes an excellent starting point for tours and excursions, such as whale watching and exploring the surrounding areas, like Todos Santos and Espiritu Santo Island, each with its own unique charm. 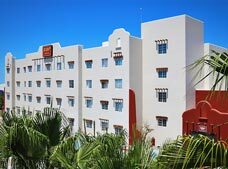 La Paz, with its impressive cultural offerings and exquisite seafood, is a place with a slower pace of life, and the boardwalk is where most of the activity takes place. It’s also a great place for ecotourism and one of the most internationally renowned destinations for fishing and scuba diving, not to mention a wide variety of water sports and activities. 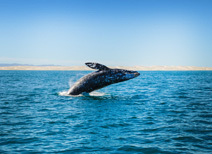 One of the top tourist attractions in La Paz is spotting gray whales in the waters of the Sea of Cortez. During the winter months, from late December to early April, they arrive to breed and birth their young. You can also see other whale species that put on a spectacular show for visitors as they breach the water. There are numerous tours and excursions in La Paz that will take you to see these fascinating creatures. Stroll along the boardwalk, admire the sunset, visit the shops, and eat at some of the restaurants. 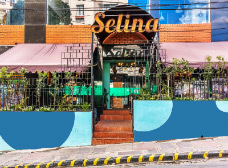 Try the exquisite seafood cuisine like fish tacos and chocolate clams. Visit the cathedral, the cultural centers, and the city museum. Visit the La Paz Snake Sanctuary and the Cactus Sanctuary. 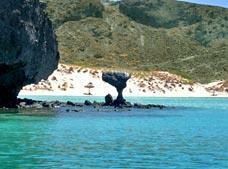 Visit the beaches, including Playa Balandra, famous for its mushroom-shaped rock formation. 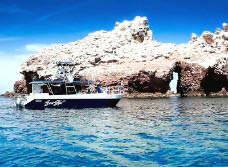 Scuba dive at the Suwanee Reef or in the areas of El Bajo, La Reina, La Reinita and Las Animas. 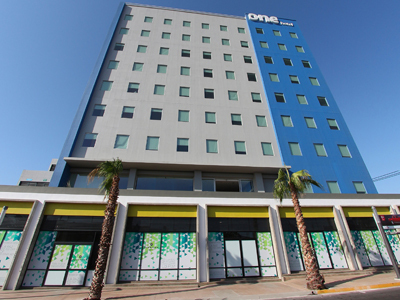 Go fishing in the Los Barriles area, where they host important world-class fishing tournaments. 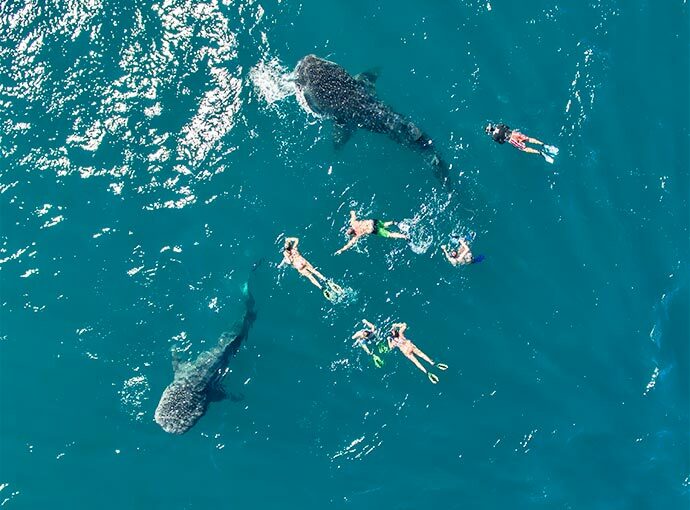 Swim with whale sharks from October to March. Go shopping on the boardwalk and buy some traditional crafts, like leather goods, shells, or woven items, as well as the local damiana liquor. Visit Espiritu Santo Island, where the beaches contrast with the rocky landscape, and kayak in the intense blue ocean waters. 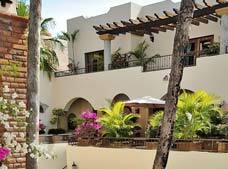 Explore the towns surrounding La Paz, like Todos Santos. Enjoy some adventure sports, such as camping, hiking, or biking in the nearby areas, like La Sierra de la Laguna. Take a tour to visit the colonial-era missions established in the Baja California Peninsula during the seventeenth, eighteenth, and nineteenth centuries.